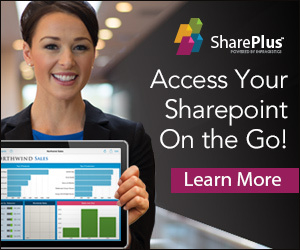 Using Visual Studio 2010 and SharePoint 2010 you will notice that the SharePoint DLLs are not listed in the Add Reference > NET tab. 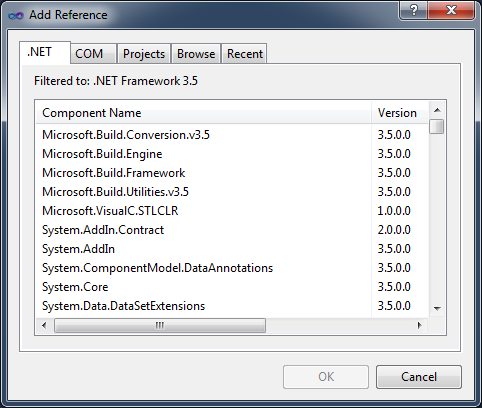 Go to your project in the Solution Explorer and select Add Reference. 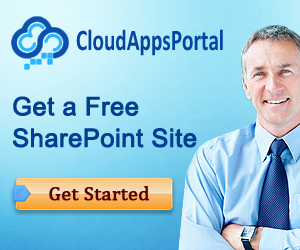 Browse to the ISAPI folder in the SharePoint root to add the SharePoint DLL. But, instead of these 5 steps above you could also install CKS Development Tools Edition (http://cksdev.codeplex.com/) to make this a lot easier. You can install the CKS Development Tools via Tools > Extension Manager. 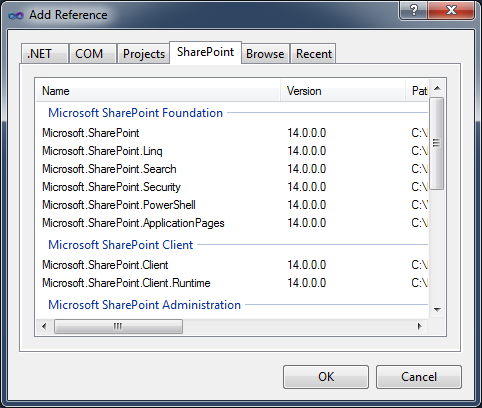 After installing you will notice a new SharePoint tab in Add Reference which makes it very easy to add a reference to the SharePoint DLL.